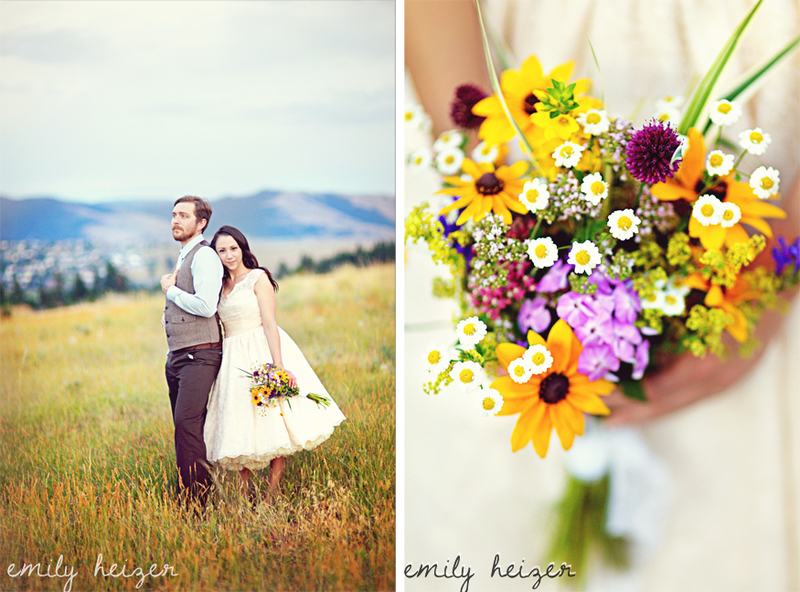 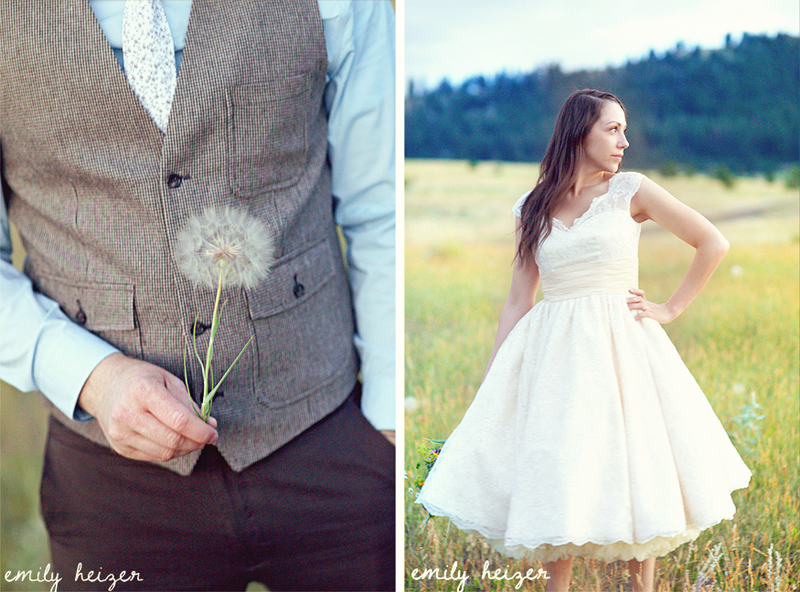 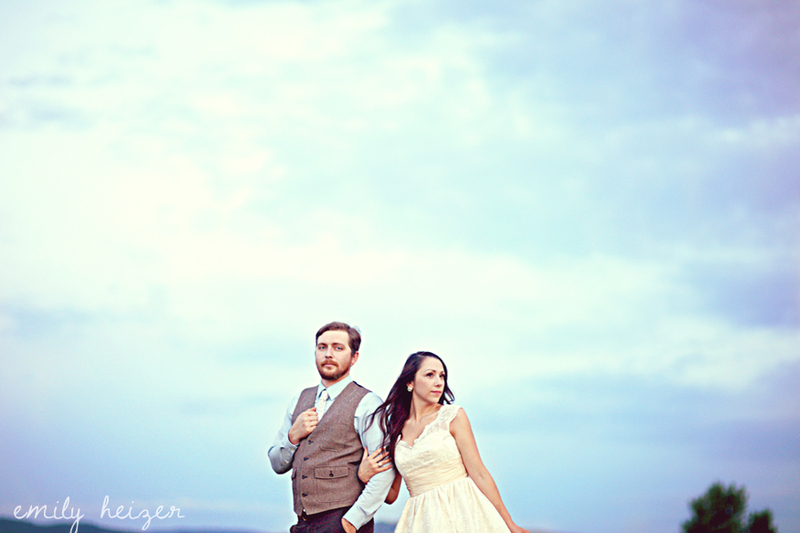 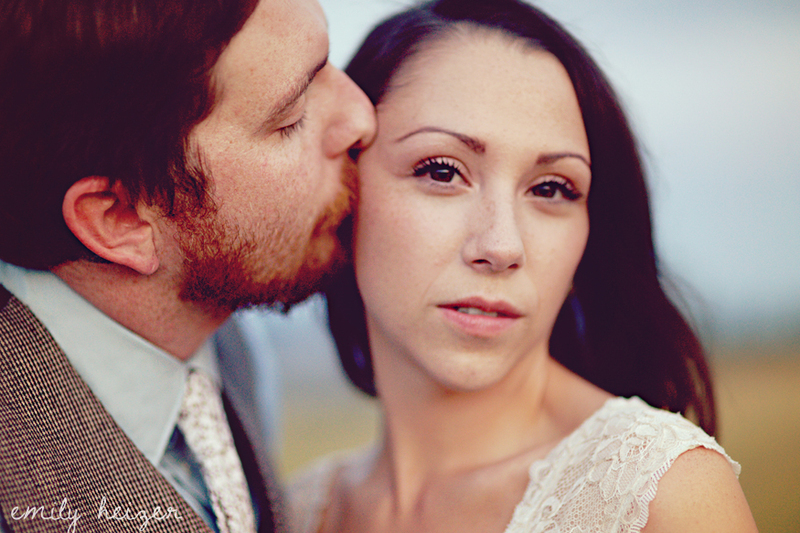 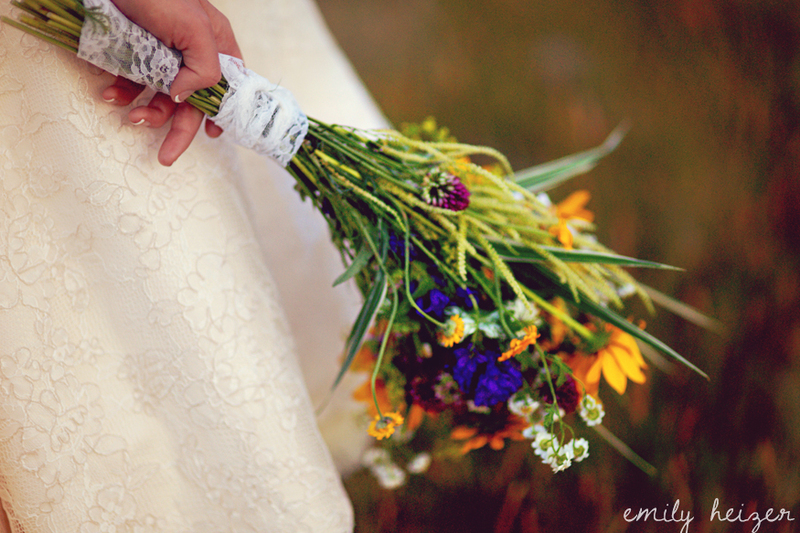 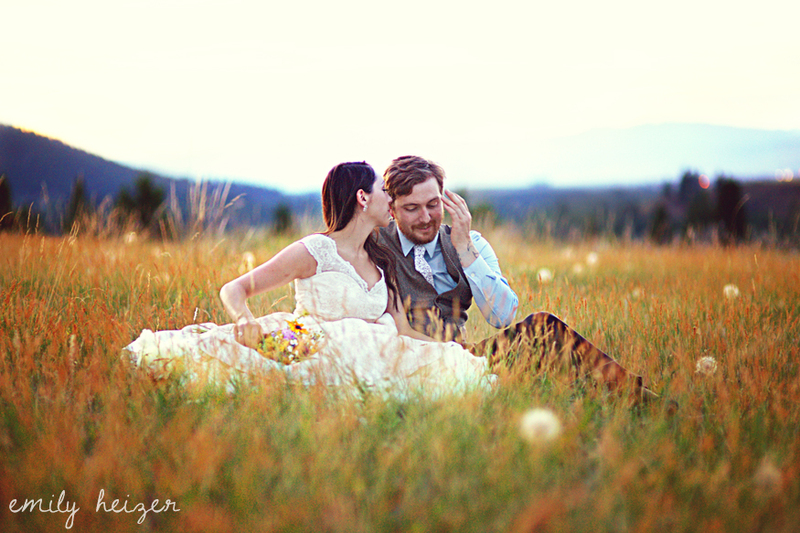 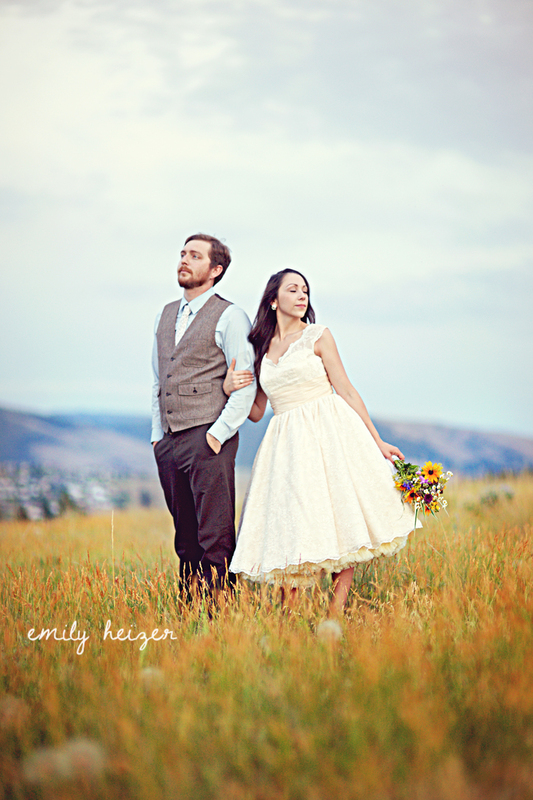 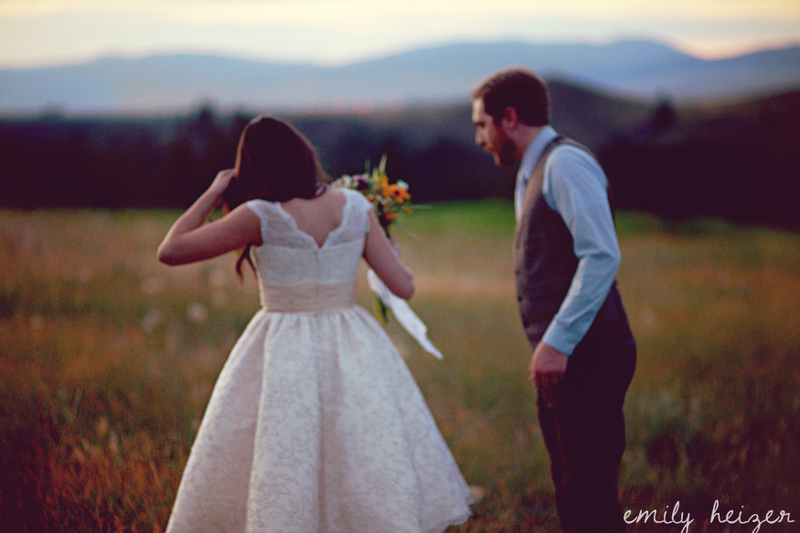 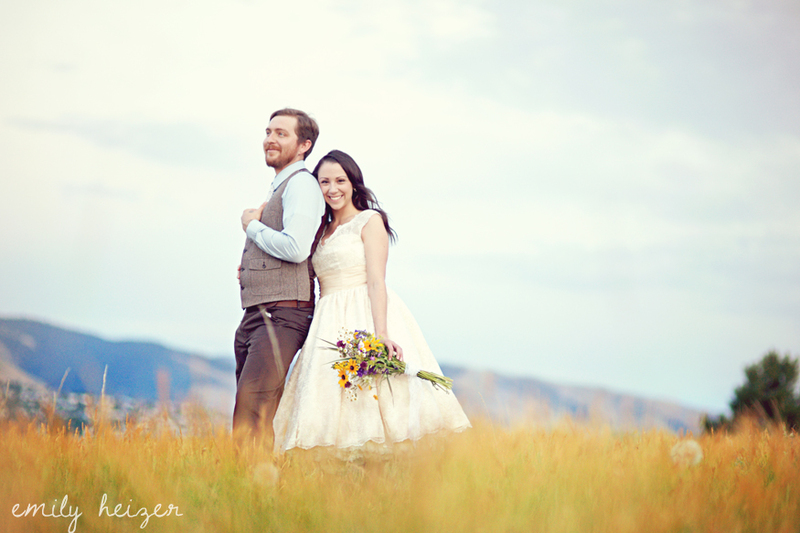 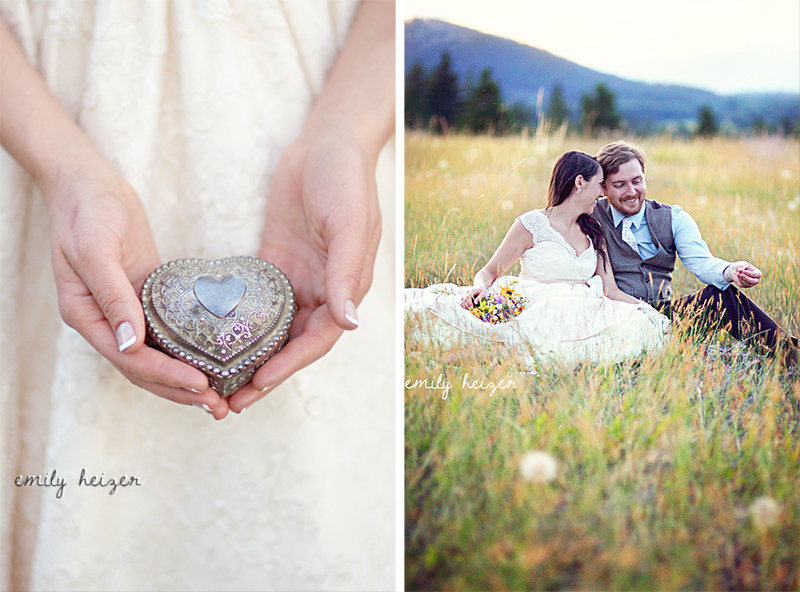 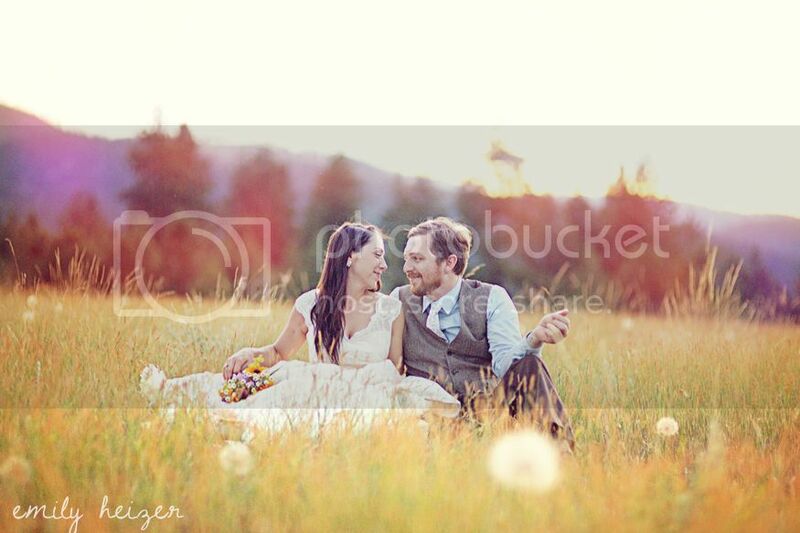 This is Part 2 of Ali & Brady's Lolo & Missoula, Montana Bridal Portraits. 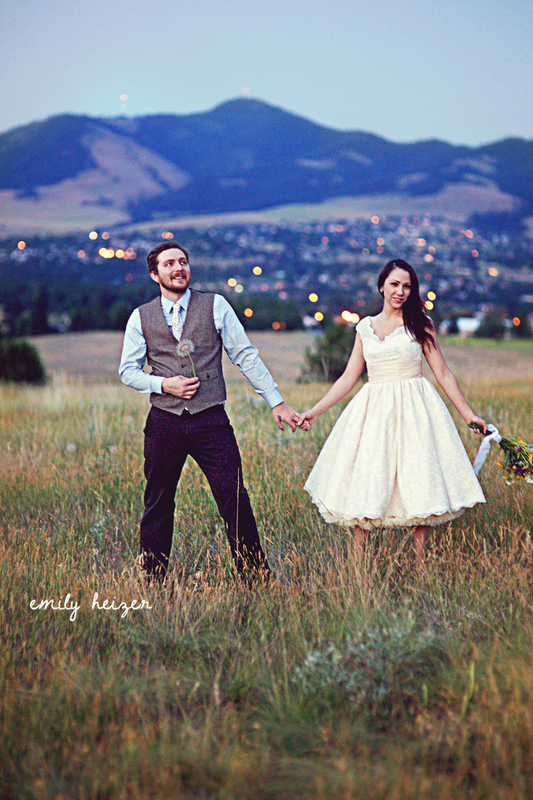 We shot the second half of their session on top of a hill at nearly 10:00pm at night- it was still light out (barely) and the lights of Missoula twinkled behind them! 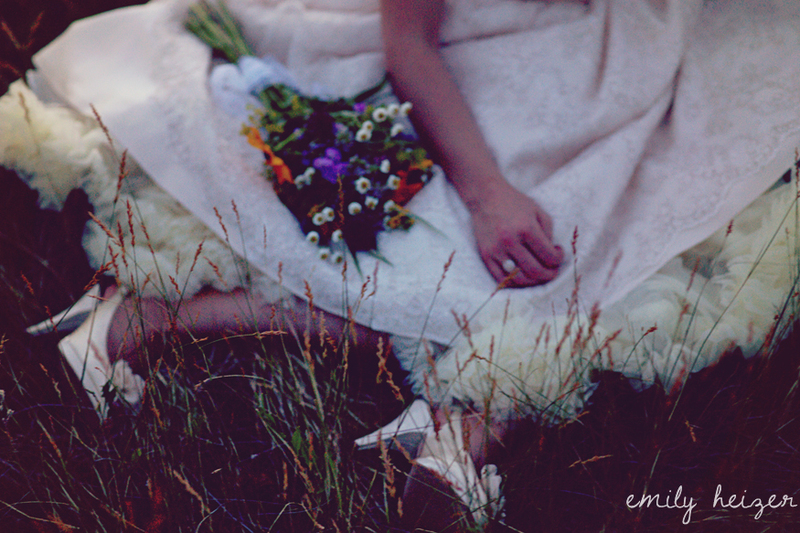 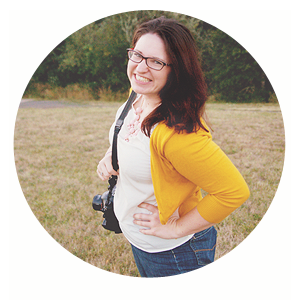 See Part 1 HERE, and the Preview Post HERE.